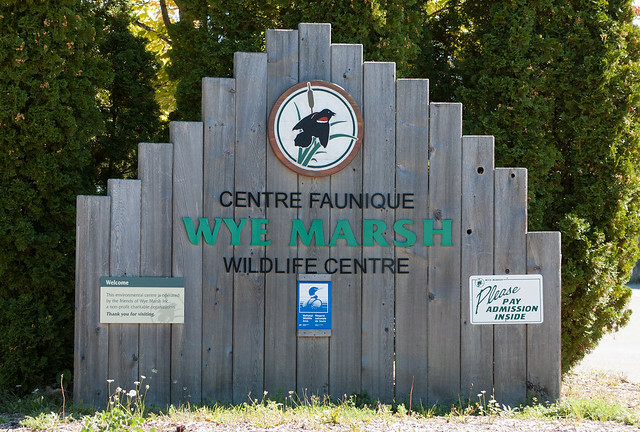 Recently spent some time in Ontario and visited the Wye Marsh Wildlife Centre in Midland, not too far from Barrie. 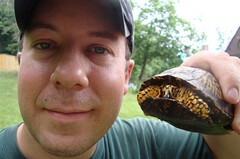 They have over 3000 acres of wetlands and forest with miles of hiking trails, which I spent a fun afternoon exploring. 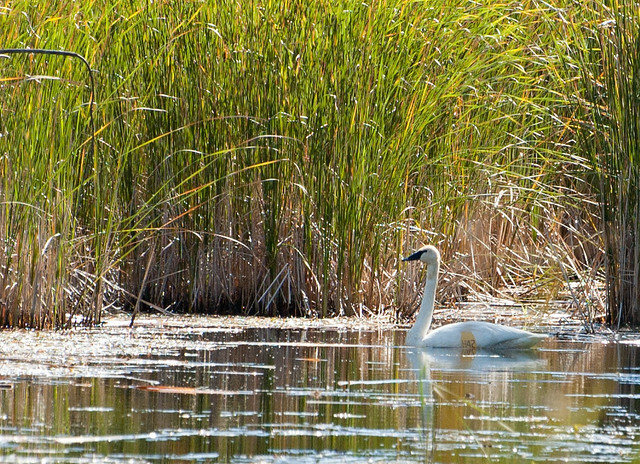 Part of their mission is trumpeter swan rehab and banding. 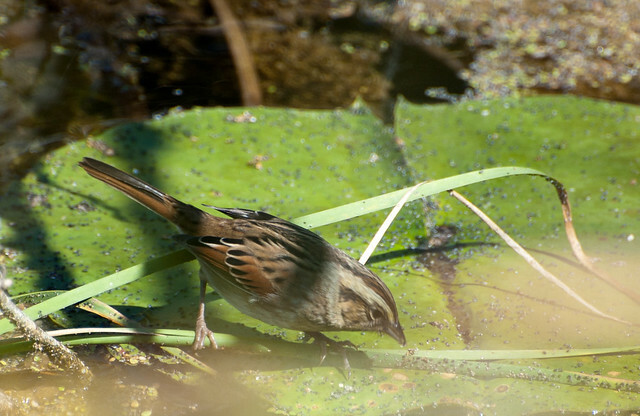 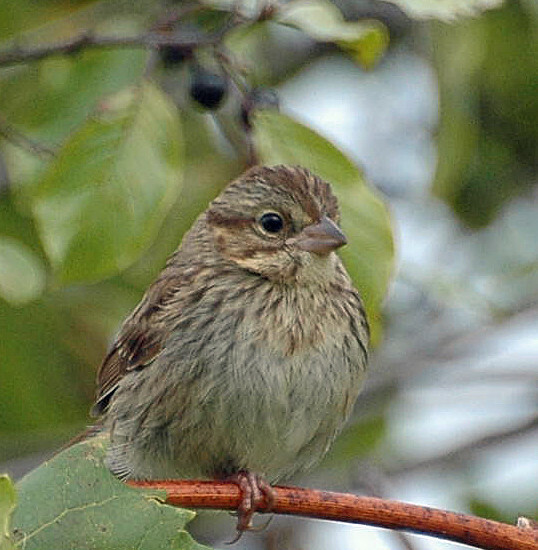 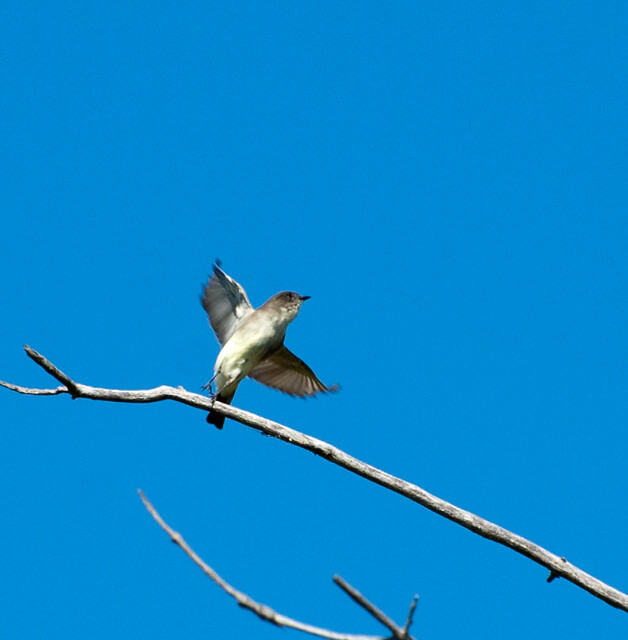 Mon@rch, maybe you could help me some sparrow ID….. 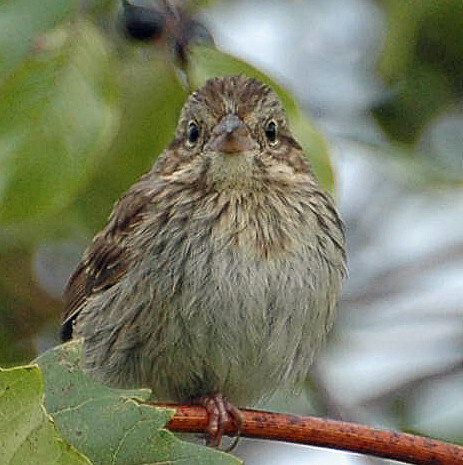 This entry was posted on 13 October 2011 by patacoate. 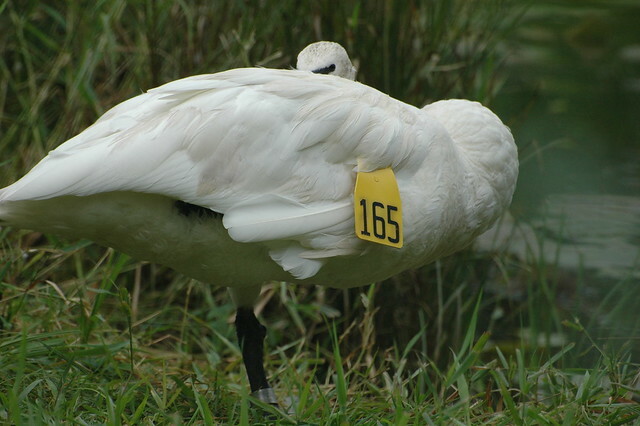 It was filed under iPhone and was tagged with trumpeter swan, Wye Marsh Wildlife Centre.